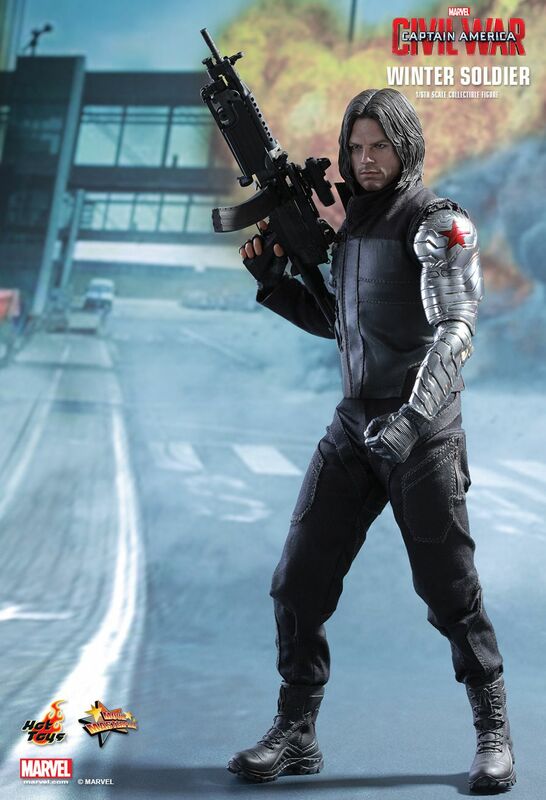 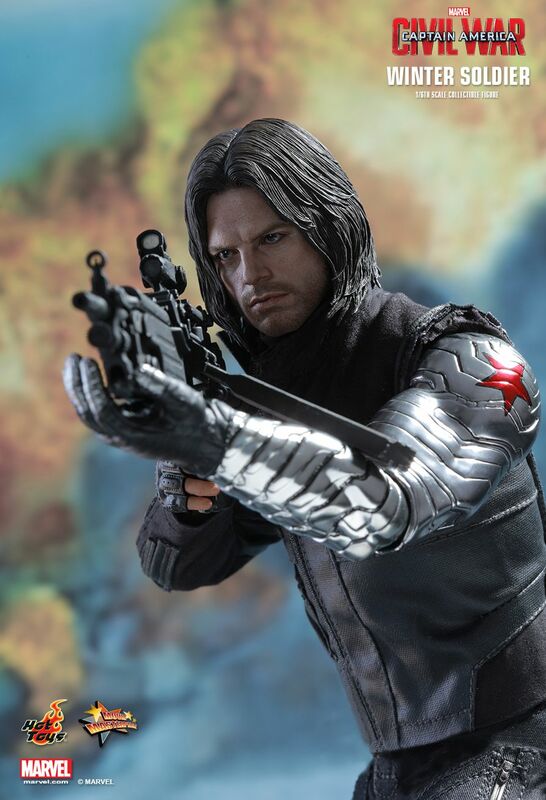 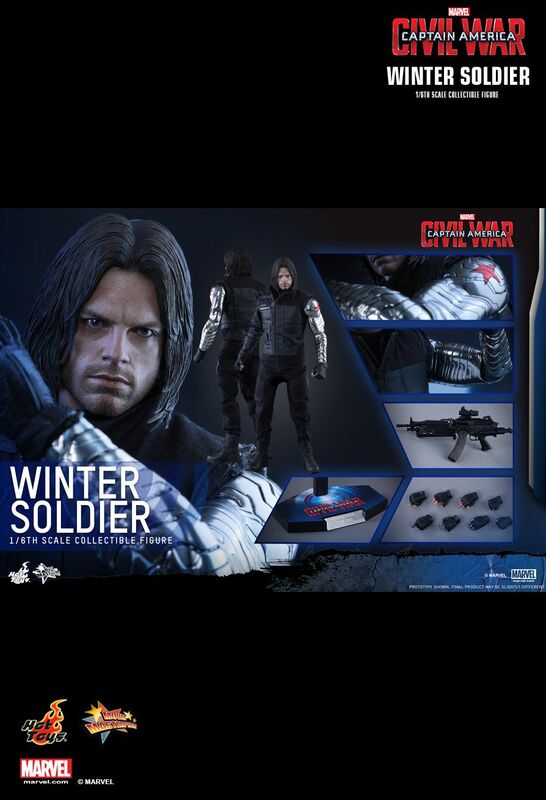 In the upcoming Captain America: Civil War, Marvel’s biggest blockbuster of 2016, Winter Soldier Bucky Barnes is now a wanted man due to his past as a brainwashed assassin. 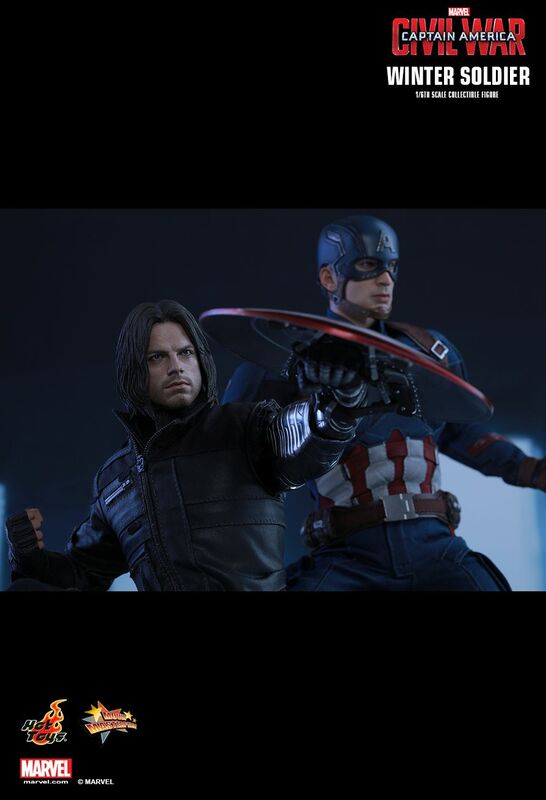 As a long time friend of Bucky since childhood, Captain America Steve Rogers is determined to help him. 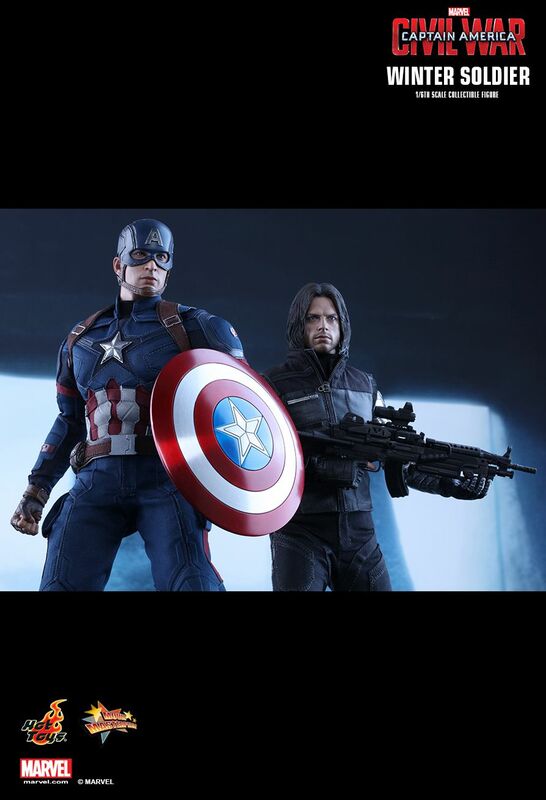 With Winter Soldier on his side, Captain America is going head-to-head with Iron Man Tony Stark in a clash that will change the course of the Marvel Cinematic Universe.